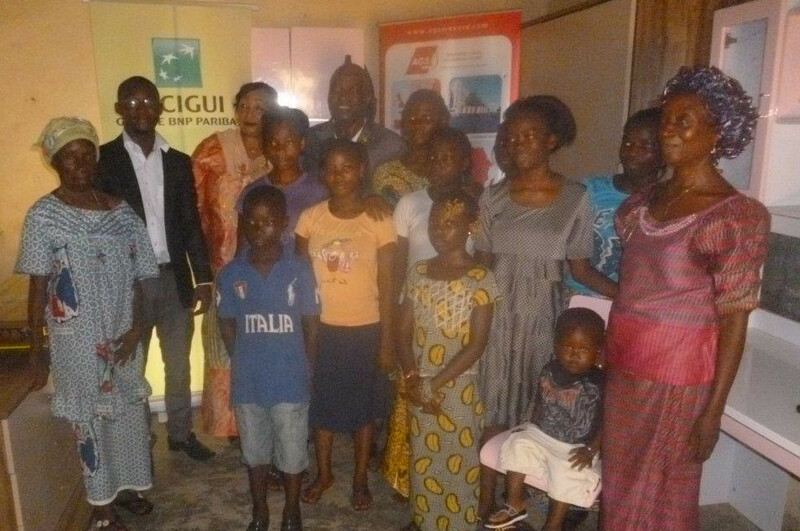 AGS Movers Guinea joined forces with French bank BNP Paribas to conduct a charitable removal for the Robert Sarah orphanage. Located in Guinea’s town of Coyah, this centre was founded in 1996 and cares for 33 children. AGS Movers Guinea joined forces with French bank BNP Paribas to conduct a charitable removal for the Robert Sarah orphanage. Located in Guinea’s town of Coyah, this centre was founded in 1996 and cares for 33 children. In an initiative demonstrating AGS’ commitment to the community, AGS Guinea delivered and assembled furniture donated by BNP to the orphanage.